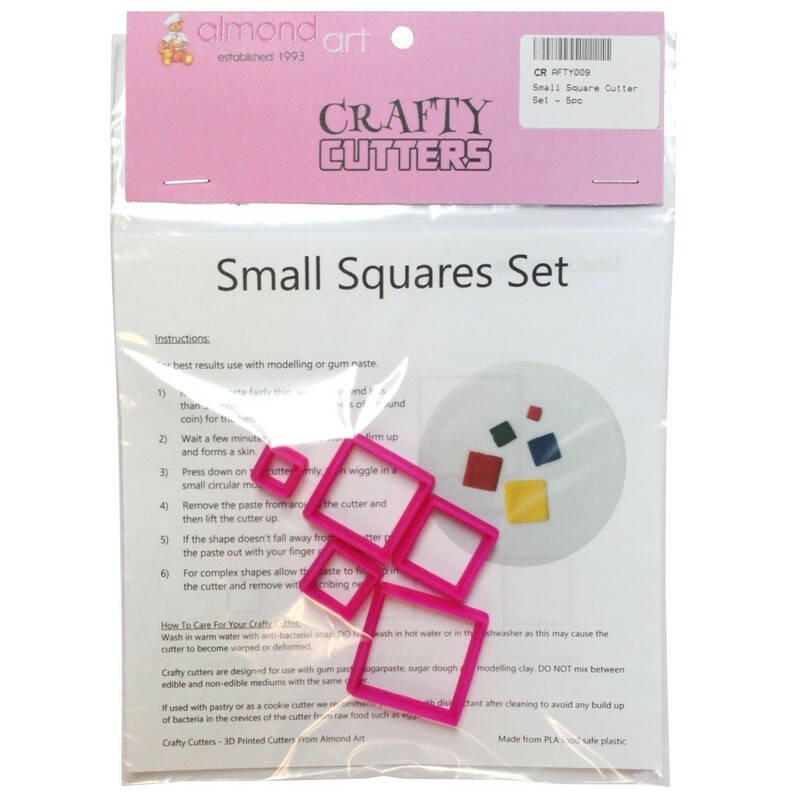 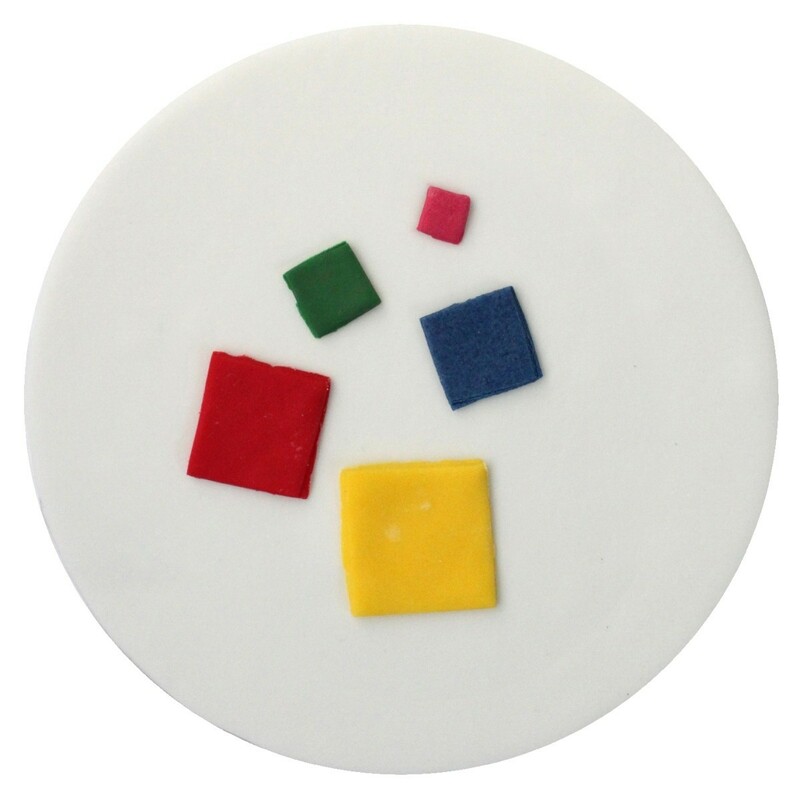 This small squares cutter set contains 5 graduated sizes of squares. 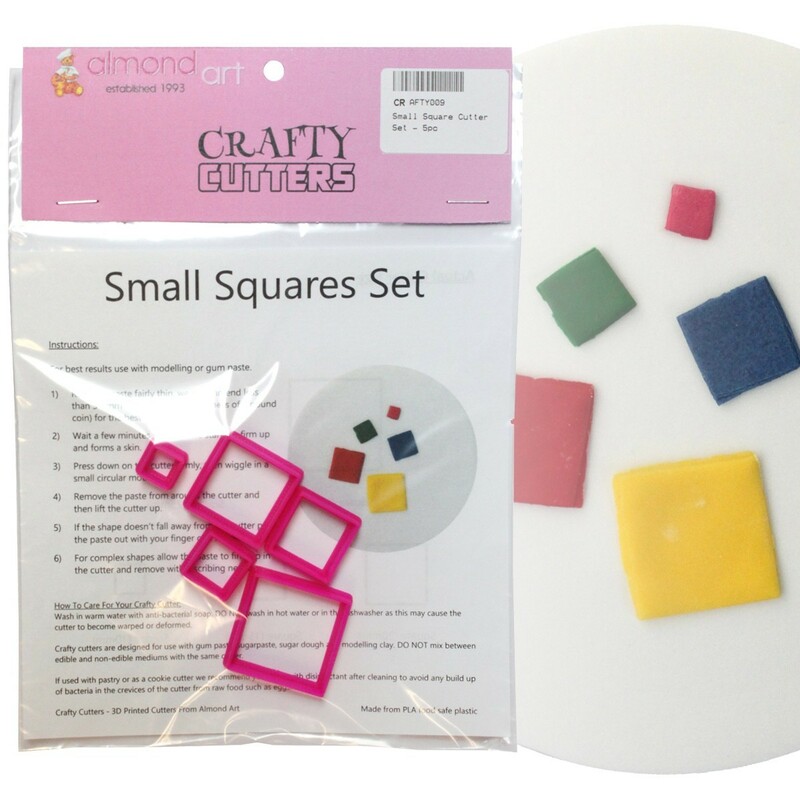 Ideal as a multipurpose set these cutters are invaluable when creating your own decorations and can also be used for patchwork and 8 bit cakes. 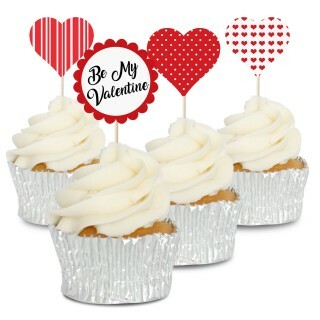 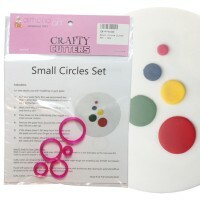 This set goes great with our small circle cutter set.